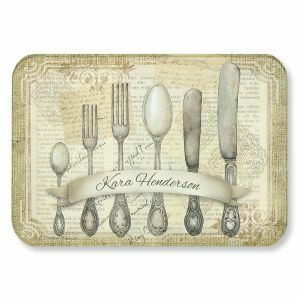 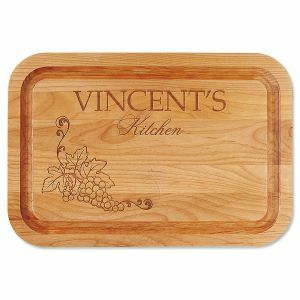 From slicing vegetables to carving meat, you're always going to need a kitchen cutting board to make meals. 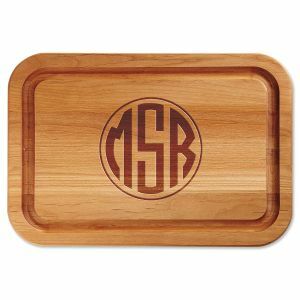 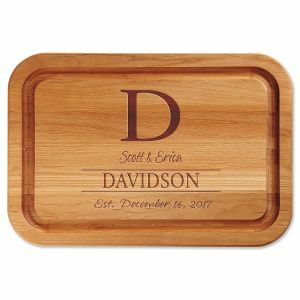 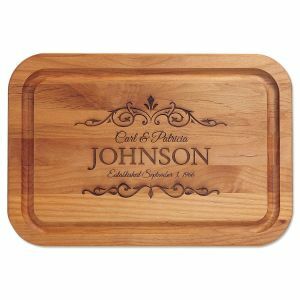 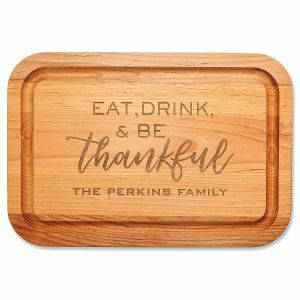 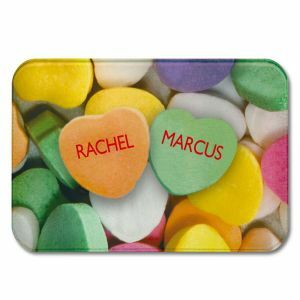 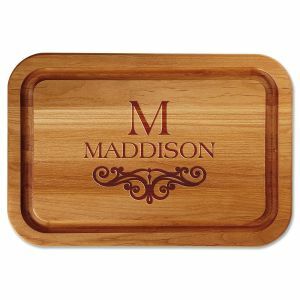 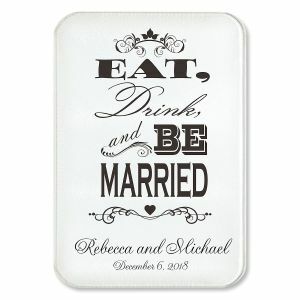 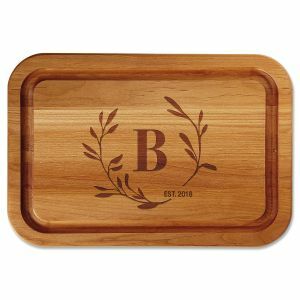 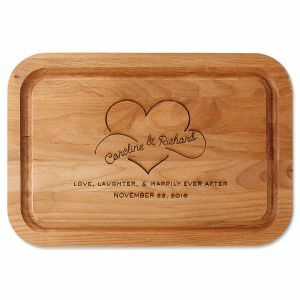 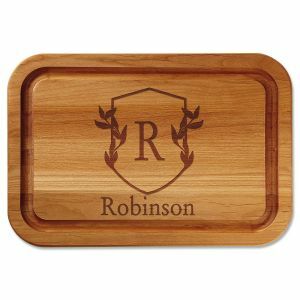 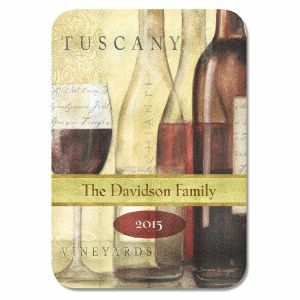 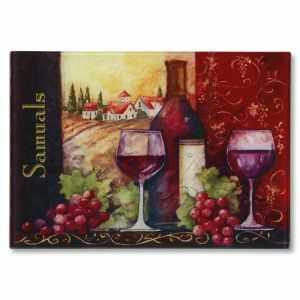 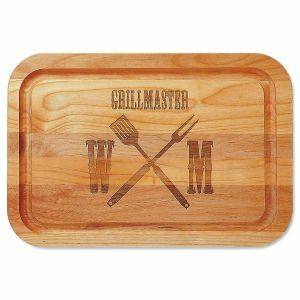 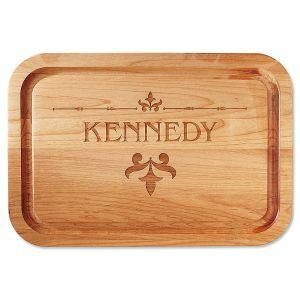 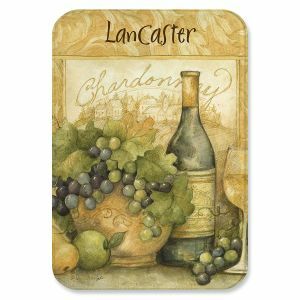 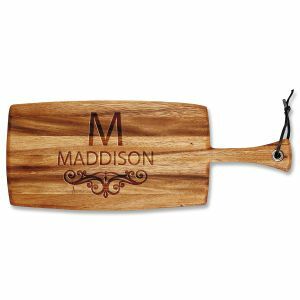 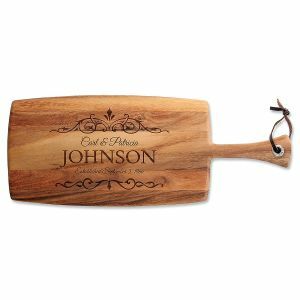 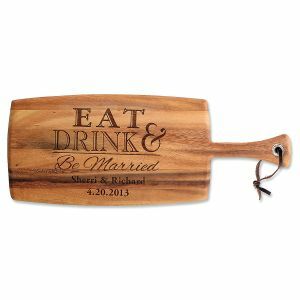 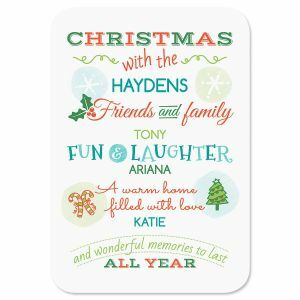 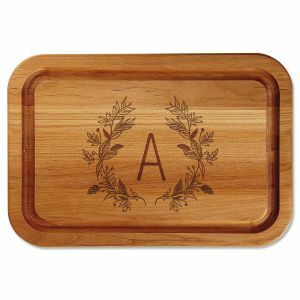 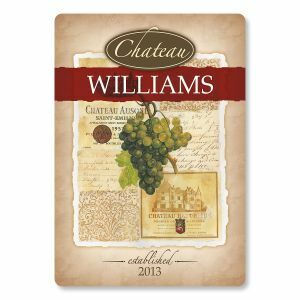 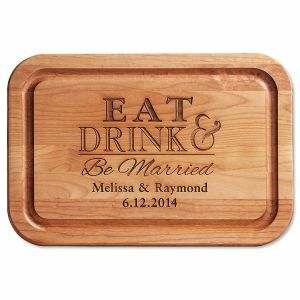 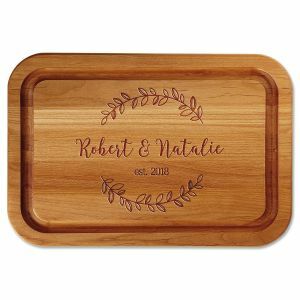 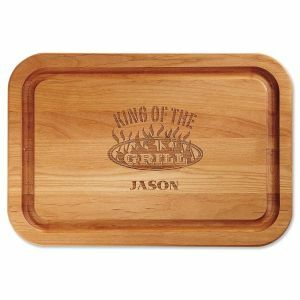 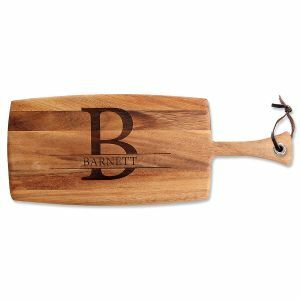 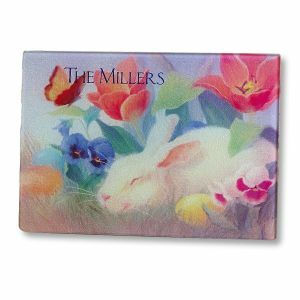 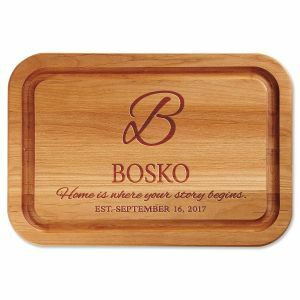 A perfect addition to your kitchen, or your friend's kitchen, could be a personalized cutting board with a family name on it. 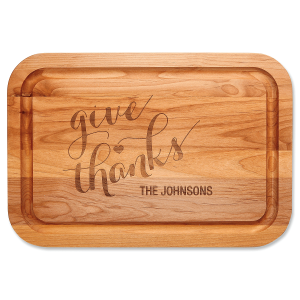 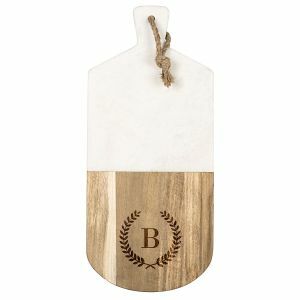 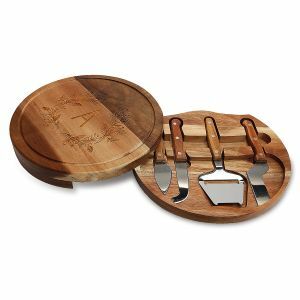 When it's a kitchen and dining accessory that is almost always used to prepare meals - why not make it decorative, or seasonal like a Thanksgiving Cutting Board.